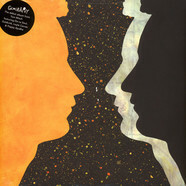 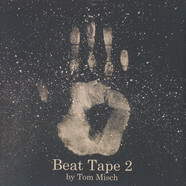 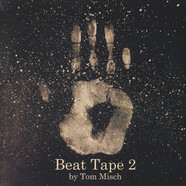 The prodigious 20-year old South East Londoner Tom Misch releases Beat Tape 2 through his own label Beyond The Groove. 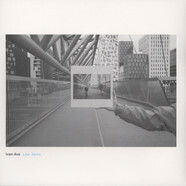 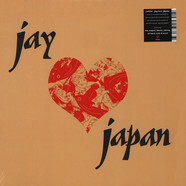 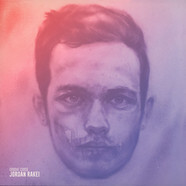 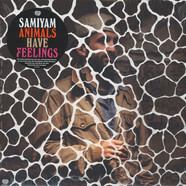 The project is a soulful extension of the themes explored on Beat Tape 1, this time featuring a host of collaborations including Carmody, the beautifully delicate soulful singer who just happens to be one of his friends older sister; fast-rising wordsmith, Loyle Carner and Melbourne native Jordan Rakei, who since striking a friendship up with Tom online, has taken the plunge and moved from Oz to East Dulwich himself. 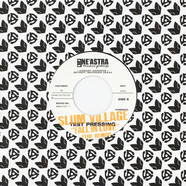 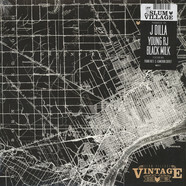 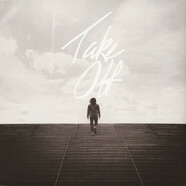 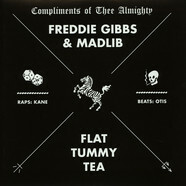 FKJ - Take Off 12"
Slum Village - Fall In Love (Remix) / Fall In Love (Instrumental Remix) 7"